The Hotel Principe di Savoia, fondly called The Principe, was founded in 1927 and is located in Milan, the major financial centre in Italy. 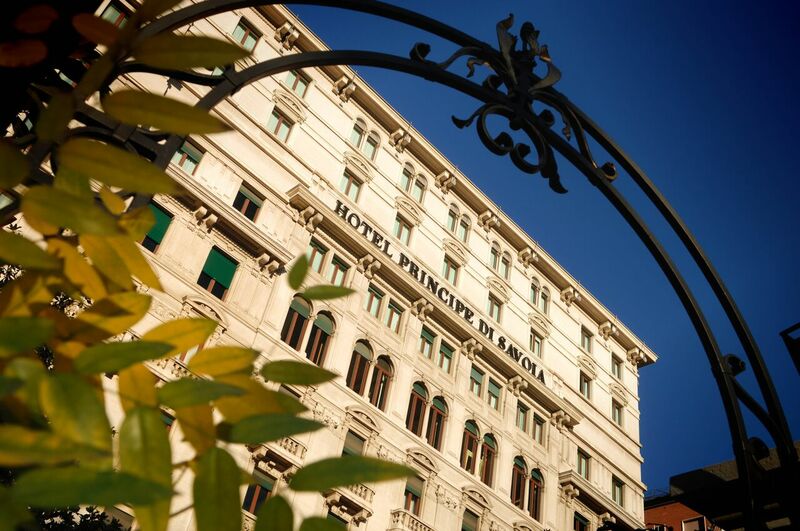 The Principe’s commanding and neo-classic elegance adds even more beauty to the Piazza della Repubblica and it has been the destination of choice for business men, international travellers and people with a taste for high quality. Since the 1920s, the exceptional service delivery and the wonderful facilities at the hotel has made it the choice of several celebrities like Erich Maria Remarque, Edward VIII, Maria Callas, Madonna, David Beckham and several others. 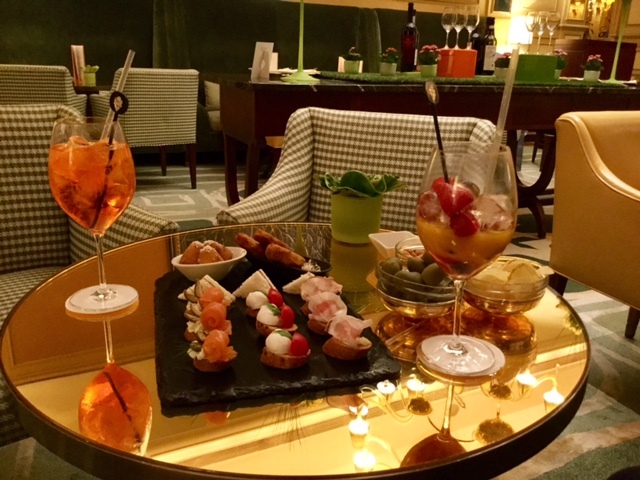 The Hotel Principe di Savoia has ten floors of 301 rooms, comprising of 257 rooms and 44 suites and it has been said that in order to have a complete experience of the spirit of Milan, one had to stay at The Principe. 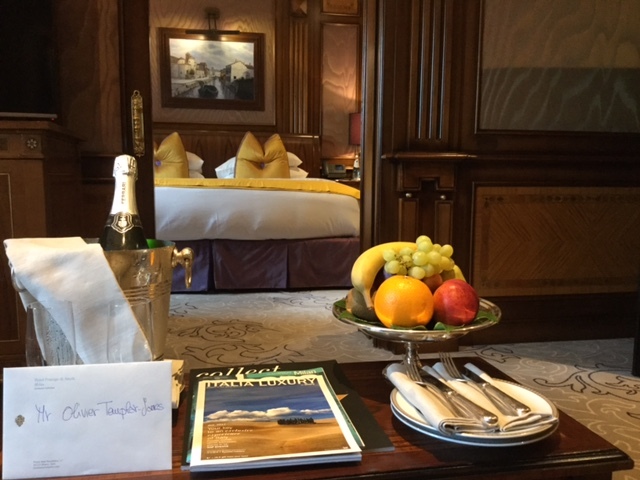 Being one of the hotels in the Dorchester Collection, a group of luxury hotels that are known for their exceptional service, it did not seem far-fetched that the Principe would live up to its name, but I had to find out if there was any truth to this statement. On arrival, the hospitable and well- trained staff took my luggage and I checked in. You already have a hint of the luxury that lies within the hotel from the entrance; the stained-glass ceiling and the chandeliers and mosaics did the building contributed to the ambience. The lobby of the hotel featured archetypal Italian decor and classic art deco statues, décor and furniture, which was the same in every part of the building. 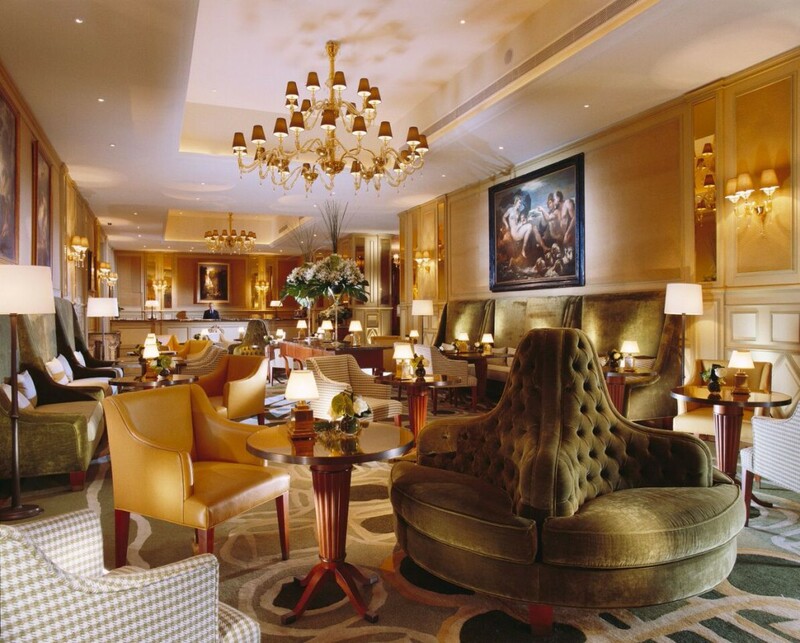 In addition, the Il Salotto new lobby lounge by Thierry Despont is furnished with exquisite pieces, classical paintings and serves as a meeting point for the guests and the Milanese as well. The rooms at the Principe were meticulously designed and elegantly furnished to reflect the high level of luxury and comfort that the Dorchester Collection hotels are known for. 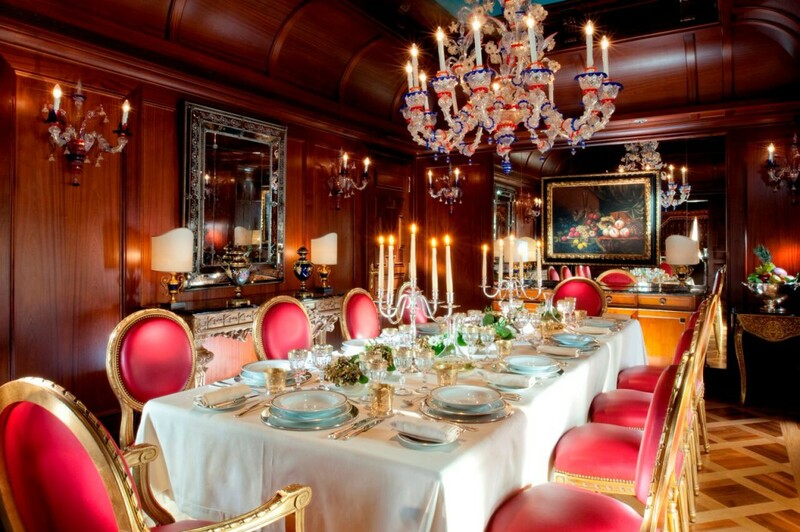 The signature suites include the four Imperial Suites, the Royal suite, Presidential Suite, and the Principe Suites. The 500 square meter Presidential Suite boasts of three luxury bedrooms, well-furnished living room, a private swimming pool, and spectacular views as well as other amenities that make it the best thing in Italian hotels. 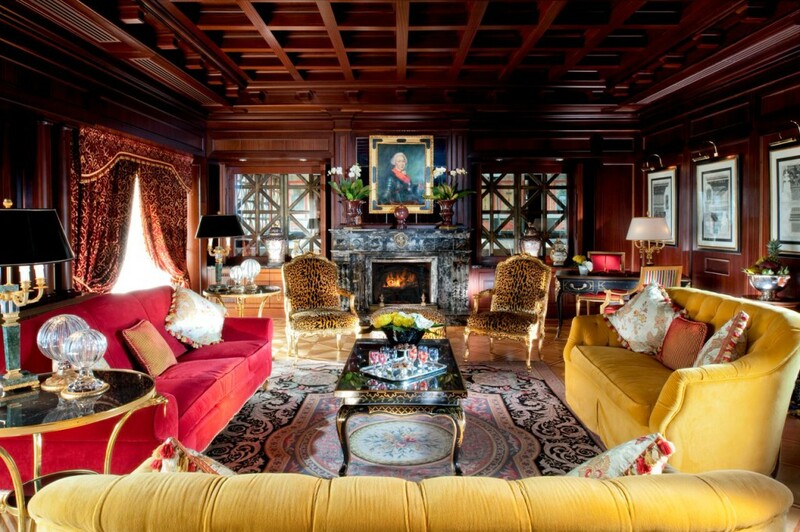 I stayed in the junior ambassador suite which provided me the opportunity to experience and incomparable taste of Milanese luxury. The junior ambassador suite is decorated with hand painted frescoes, and the warm ambience of the suite is further accentuated by floor-lamps and exquisite Italian furnishing. 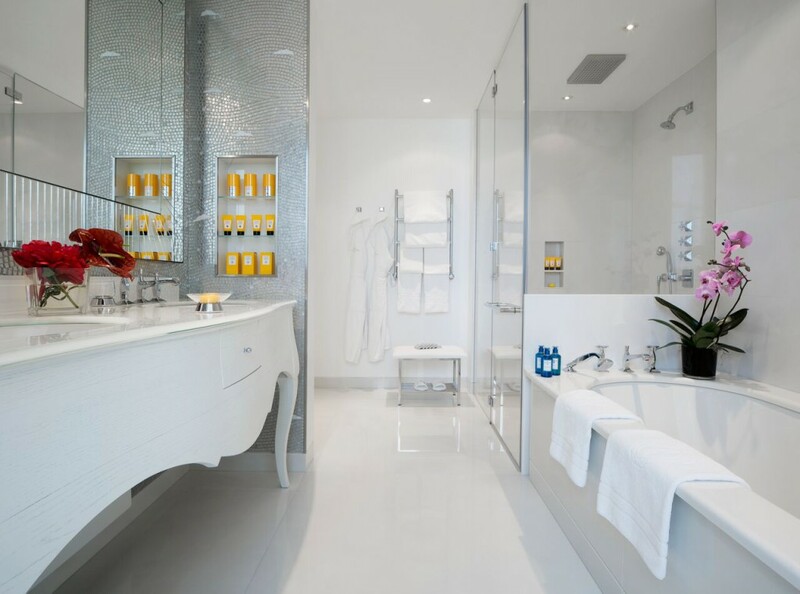 The expansive marble bathroom is equipped with rain shower, a luxury bath, and complimentary products from Aqua di Parma. The suite also has a nice cosy salon, two separate refined wardrobes and other facilities like an interactive LCD television and ultra-fast Wi-Fi internet access. 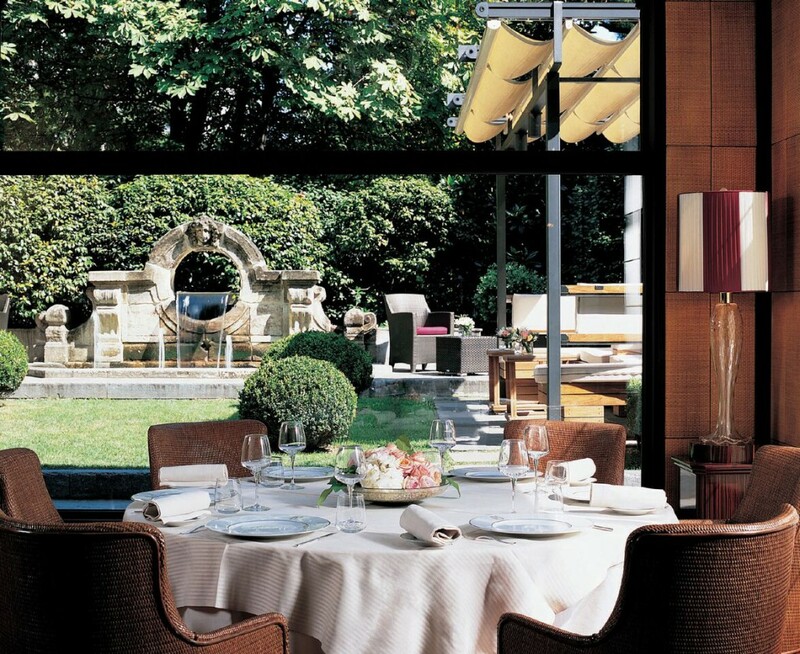 The hotel is centrally located which made it easy for me to discover and explore several sights and sounds in Milan. 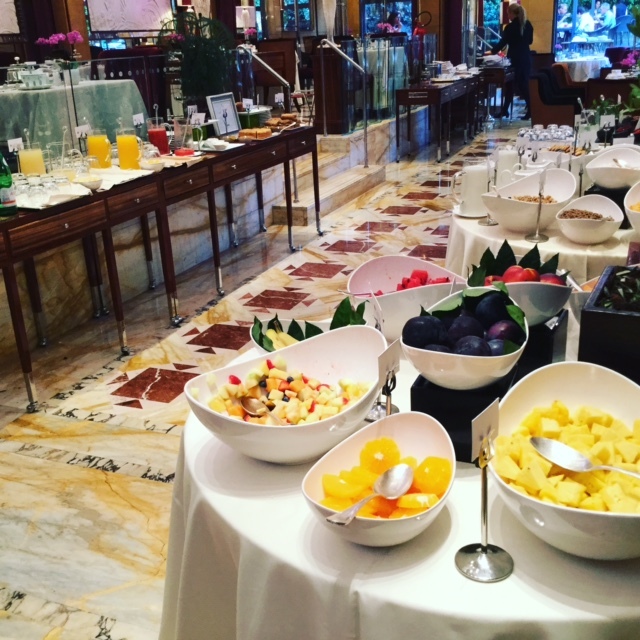 My stay at The Principe was made more memorable by the level of service delivered by the staff. The efficient and smiling staff were very helpful and discreet, attending to my needs upon request. 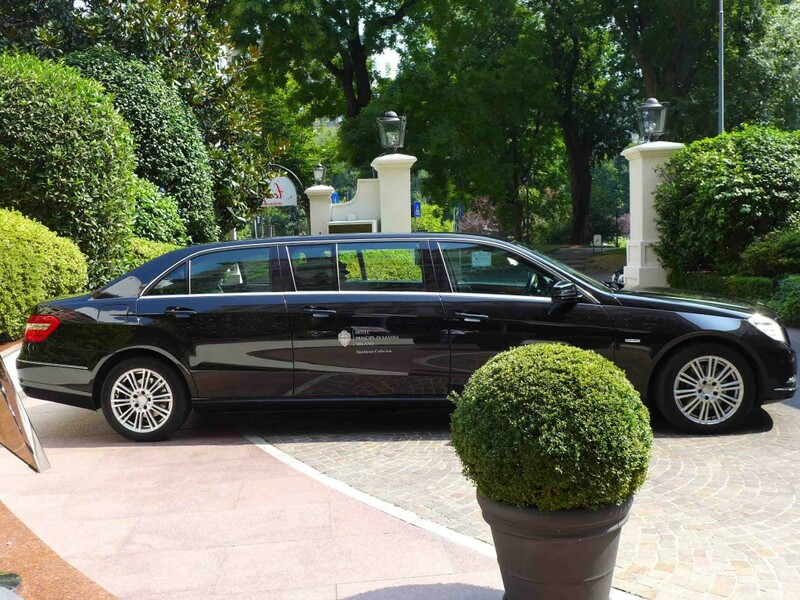 In addition, the hotel offers complimentary luxury limousine service with a chauffeur at hand, to convey me to the Scala and the luxury fashion areas. I had a delightful breakfast of multi fresh fruit squeeze juice, wonderful scrambled eggs made by the chef and served at the table. The jam brioche is absolutely the best in all of Milan and the food was creatively presented in a beautiful plate accompanied with intricately designed cutlery sets. 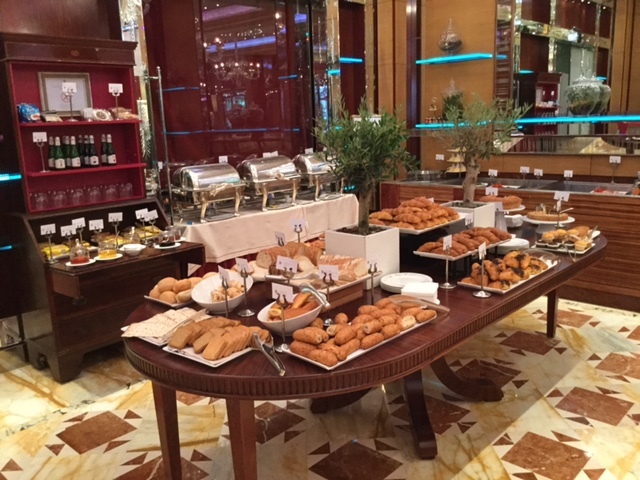 The breakfast menu includes a wide range of choices such as Savoia, Wellness, Continental and à la Carte. The menu is innovative and also caters for vegans, children and even has the option of having your food packed as take-away. In a search for something lighter, I explored the great Aperivo at the Il Salotto lobby bar where I enjoyed the spriz, finger food and fresh fruit juice coktail. 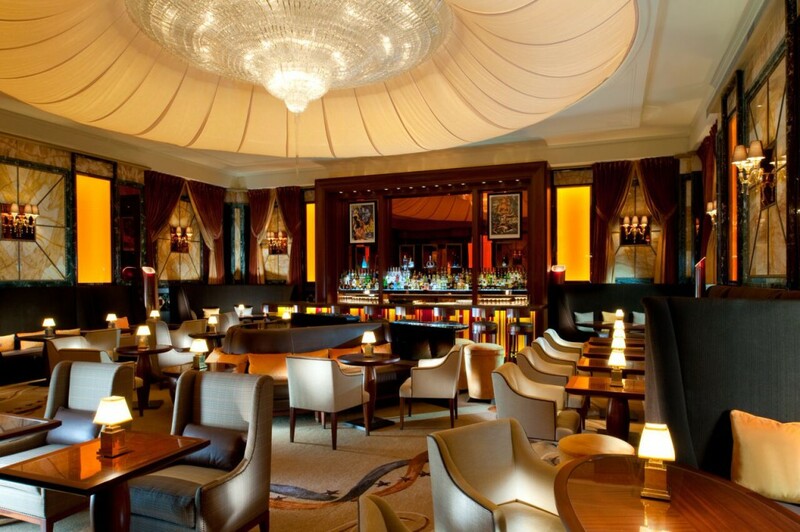 Il Salotto Bar offers a great selection of cocktails and good music in the evenings. The bar is well-lighted and the several decorative pieces in the room further contributes to the sense of “being in the right place” to have a wonderful time. As a fitting end to a great day in Milan, I stopped by at the Club 10 fitness and Beauty centre which is open from 6am to 10pm every day. 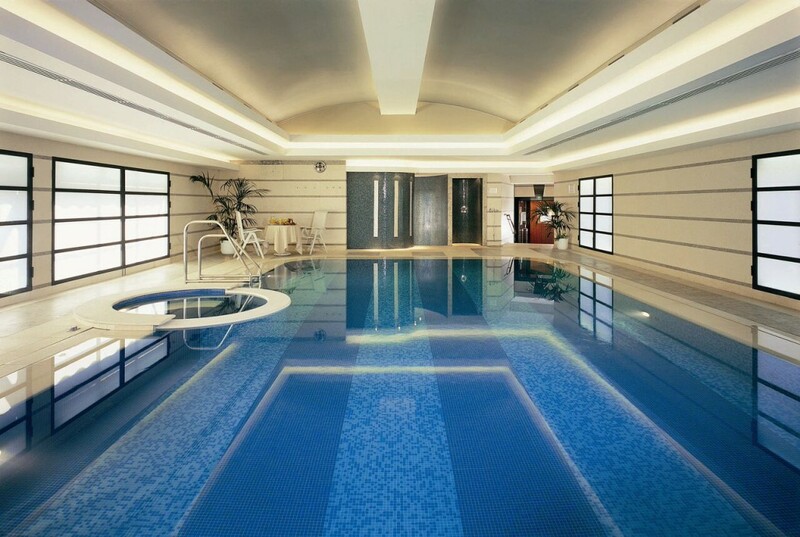 Located at the top of the hotel, has a spa with steamed bath and sauna, Jacuzzi, and a heated swimming pool. 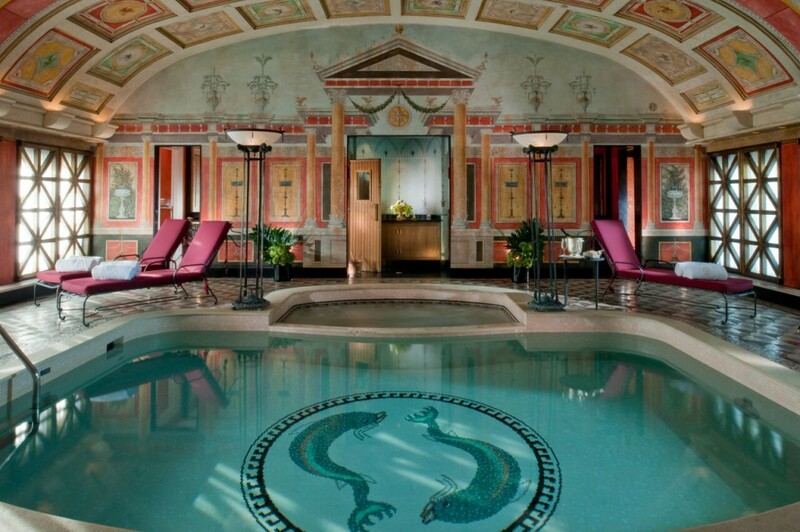 The Club 10 offers a wide range of exclusive treatments for patrons to choose from. 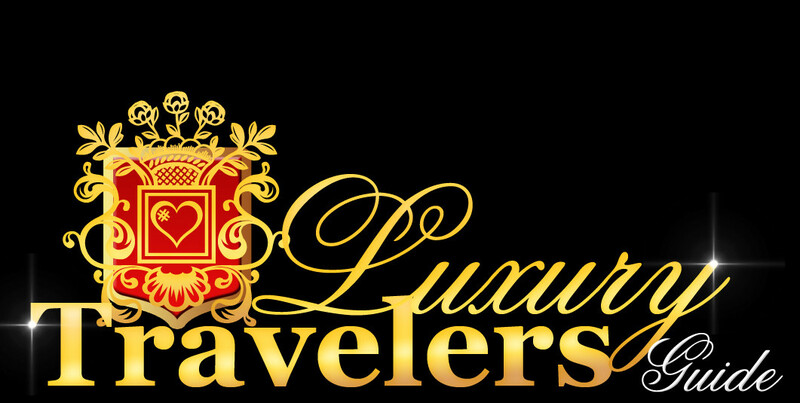 I had a great experience and left the Club 10 feeling very relaxed and rejuvenated. My stay in Milan ended on a high note and I can confidently state that without the Principe di Savoia, Milano will not be Milano.